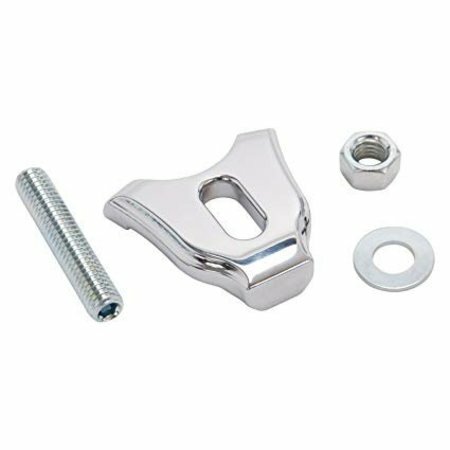 The Edelbrock hold-down distributor clamp is for small and big-block Chevys. It is constructed of steel with a chrome finish. Kit includes stud, nut and a washer.